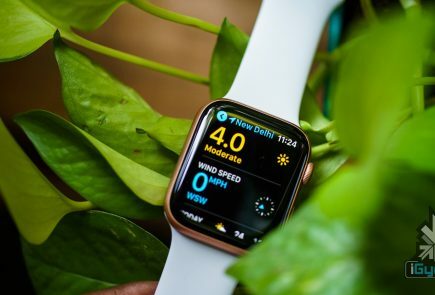 Apple launched the iPhone X, which showcases the best of Apple’s design and engineering. Though it is a great smartphone, the US$ 1,000 price tag makes it a tough buy. 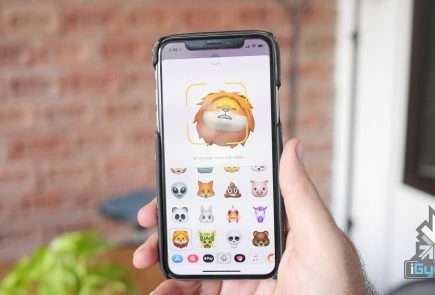 Many features of the iPhone X will trickle down to upcoming iPhones. While major iPhone launch will happen in September, rumours about the iPhone SE 2 don’t seem to fade away. 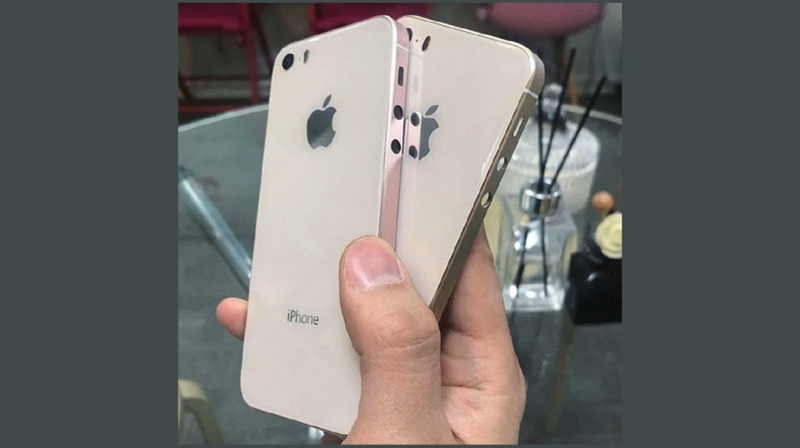 A new leaked back case of the iPhone SE 2 shows design similarities to the iPhone 8. This picture suggests that the iPhone SE 2 will have a glass panel with support for wireless charging. Similarly, the case has round cutouts for the volume buttons, which is distinctive of the iPhone SE design. Apple introduced the iPhone SE after the launch of the iPhone 6S. The iPhone SE had hardware similar to the iPhone 6S in a compact shell with aggressive pricing. In fact, the iPhone SE is the cheapest iPhone ever (launch price). 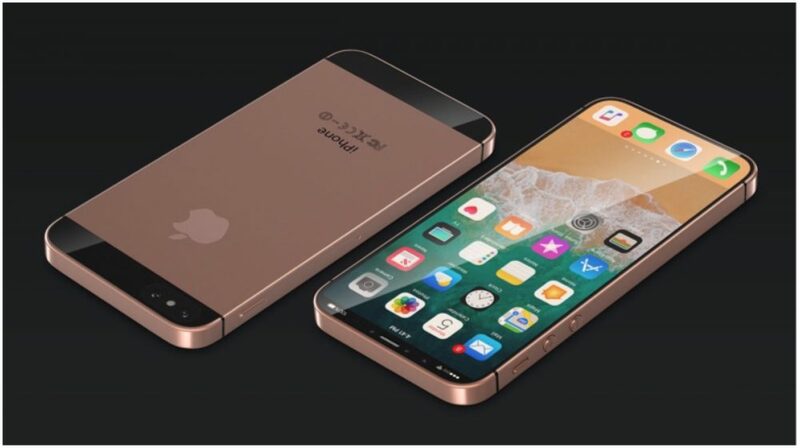 Most of the leaks and rumours about the iPhone SE 2 are very conflicting. 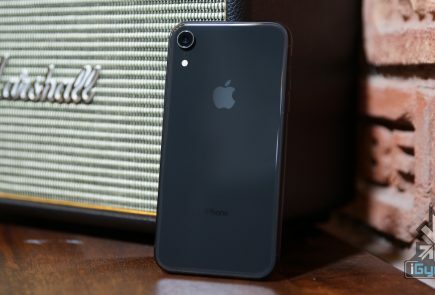 A report says that the iPhone SE 2 is expected to follow the iPhone X’s design cues while others have conceded that the device will retain the original iPhone SE design. 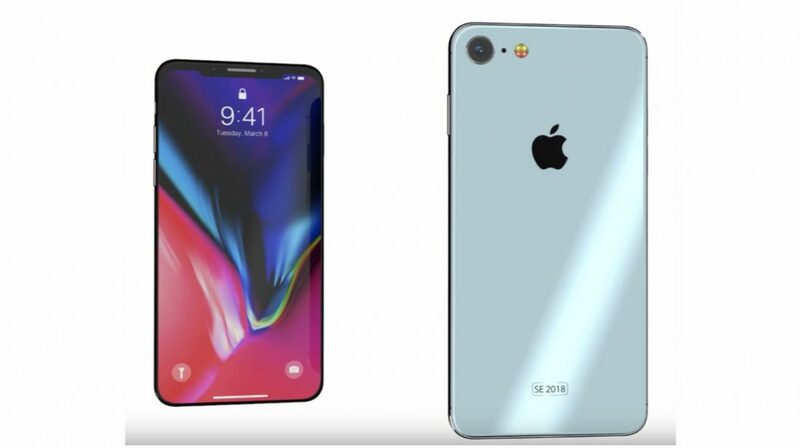 Considering the first scenario, if SE 2 comes with an iPhone X like the design, what will be the future of the iPhone 8, which might retail for a much higher price? In the second scenario, the company has to stick with Touch ID. The certainty of the launch of an iPhone SE 2 is extremely slim. But, the constant leaks are enough to create an air of hope, especially with WWDC 2018 coming up soon.